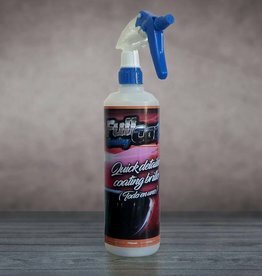 FullcarX® Specific product to clean insects crashed in front, windshield, bumpers, rearview mirrors, etc. 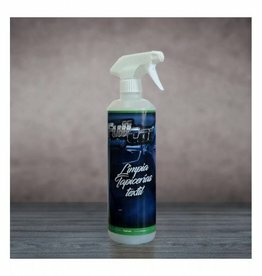 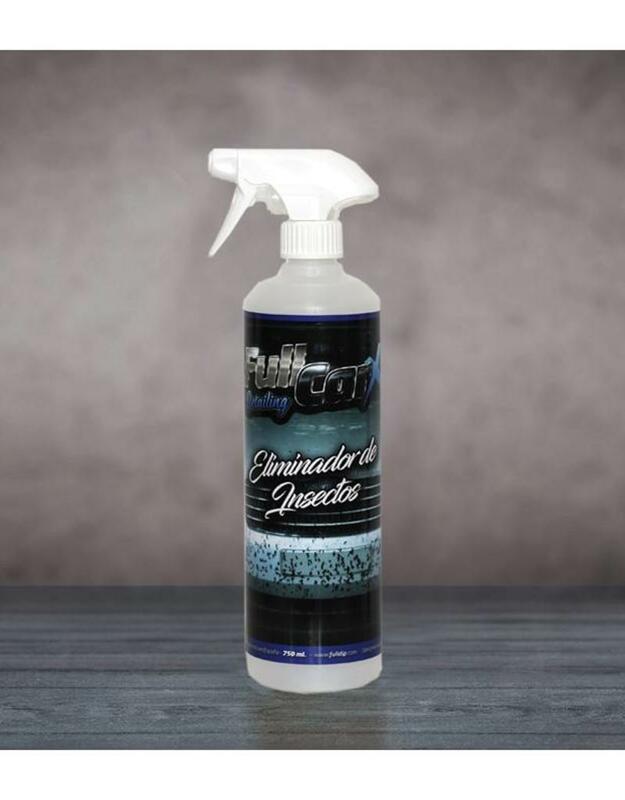 It dissolves extremely quickly and without the need to rub even the already dried insects of all the plastic, sheet and windshield parts of the car, instantly adding transparency and original shine to the treated surfaces. 750ml container with spray gun.